With the Michelin star announcement dust still settling, we review David Moore’s Pied à Terre in Fitzrovia. 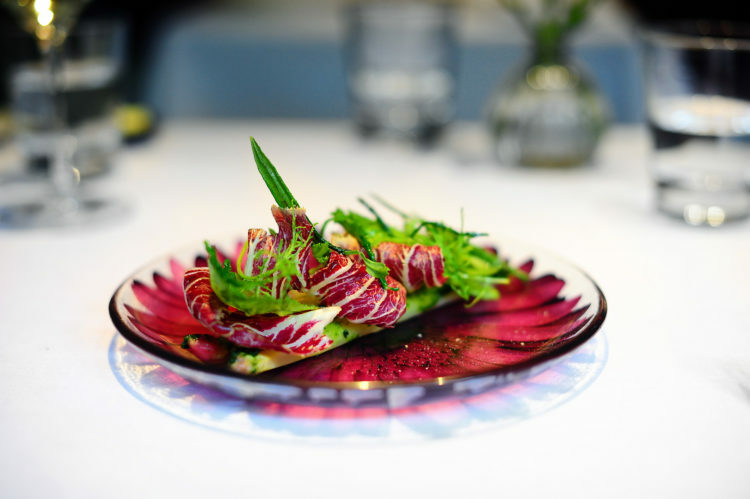 Holding a Michelin star since 1993, one of London’s longest standing Michelin recognised establishments serves up French style cuisine with a few twists along the way. The number of new restaurant openings in London is staggering which makes it so refreshing to visit somewhere that has maintained high standards for so long. High standards aside, what I enjoyed most apart from the food was the relaxed, friendly atmosphere. There is no dress code. Staff are welcoming, assured and genuine. 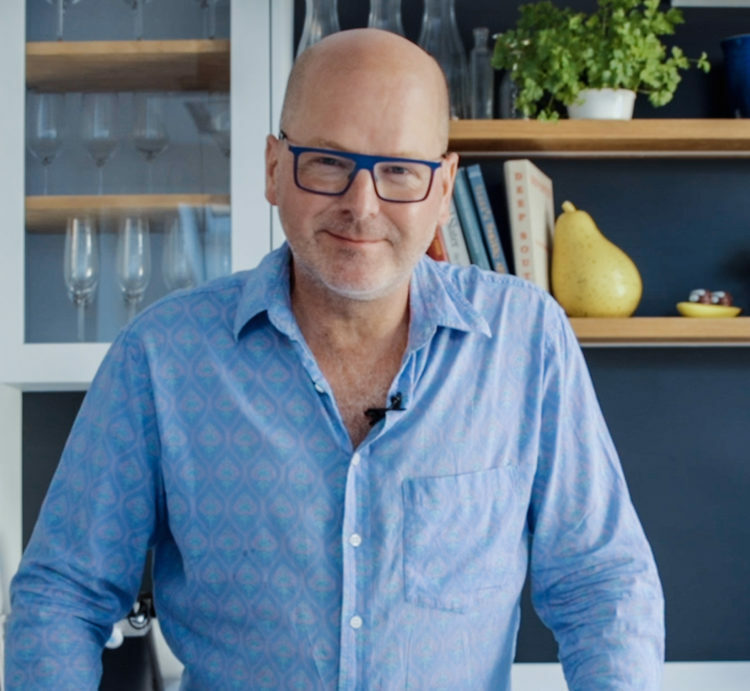 A lot of this is down to the leadership and guidance of hands on charming restaurateur David Moore, who has been running Pied à Terre quietly and confidently since 1991, whilst also appearing on our TV screens as a judge on Masterchef. Amongst a sea of chain restaurants, the entrance on Charlotte Street is discreet. Décor is chic and understated. The dining room is great for people watching but there are two much more private tables in a cosy corner (tables 11 and 12) which are ideal for a rendez-vous with a significant other or a private powwow business lunch. If you like choice, Pied à Terre has it. Menus range from a two course pre-theatre menu (we would suggest going to the amazing Bat out of Hell down the road at the Dominion Theatre before it closes in a few months!) to seven course tasting menus. All menu options cater fully for vegetarians and vegans too. The bread selection is worthy of a mention including the freshest focaccia and dainty Marmite rolls. I have a confession to make: I like salt. When it isn’t on the table at a restaurant, I almost always need to ask for it after tasting food – but not here. Athens born Chef Asimakis Chaniotis’s dishes are all perfectly seasoned. It takes a Chef with an educated, polished palette to season food in this way. At 27, Asimakis is the youngest Chef in London to win a coveted Michelin star. And he isn’t stopping there. The aim for this talented Chef is to win a second star for Pied à Terre, where he has been at the helm for the last year. We were treated to a five course “a la minute” menu made up mostly of dishes from current menus. A starter of grilled mackerel topped with capers had a wonderfully smoky flavour combined with multi dimensional textures. 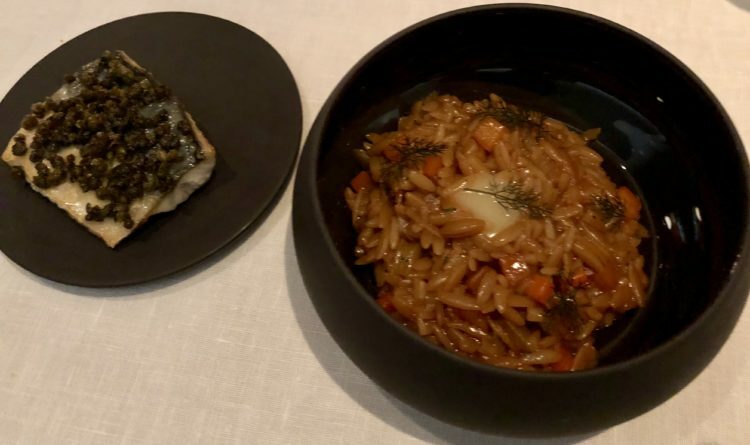 The orzo pasta had a deep umami taste and each delicate grain was richly coated with fish stock, pickled celery and a subtle garnish of dill. Our favourite dish was a remarkable grouse main course. The grouse was so tender and soft that I thought it was cooked sous vide in a water bath. The secret is actually in the fact that the grouse is young. 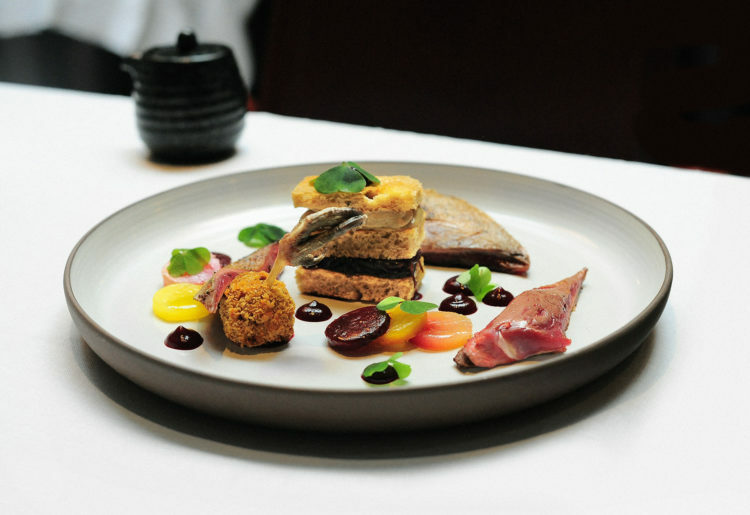 The other elements of the dish went hand in hand with the grouse – A trio of multi-coloured salt baked beetroot, grouse bon-bon and port sauce. Lets not forget the playful silky smooth chicken liver parfait and onion marmalade sandwich that completed this clever plate. The wine list here is vast and is in Wine List Confidential’s top 10 best wine lists in London for 2018. Let the Mandarin speaking Oxford graduate sommelier guide you expertly through the list of carefully chosen vintage wines as well as unusual grape varieties from lesser known countries. Not only is the food delicious but it’s also sustainable. The team have been working towards the complete recycling of food waste. David explained that whatever’s not eaten is composted and used to grow vegetables for the restaurant. Six months on, they are reaping the rewards of bounteous daily deliveries of vegetables grown on a dedicated plot at a West Sussex farm. New restaurants are exciting but don’t forget to visit/revisit the culinary classics like this one who deliver quality year after year. 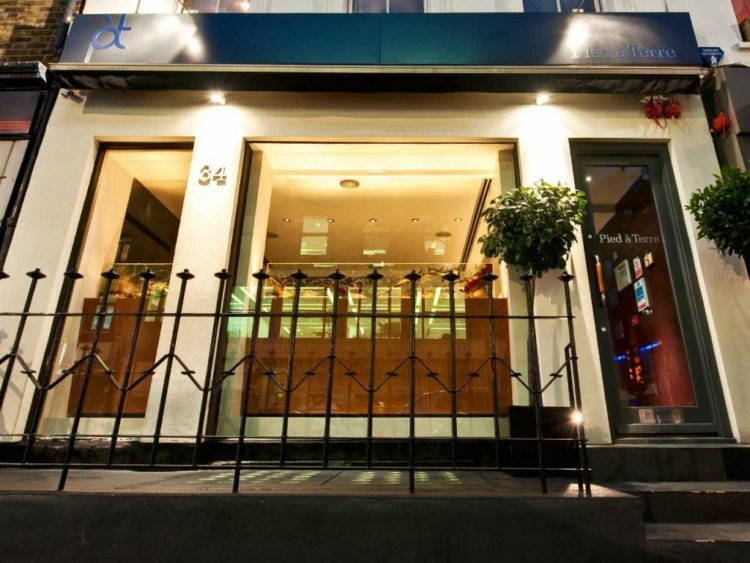 One of London’s most iconic restaurants, Pied à Terre is constantly evolving and is as relevant now as it always has been. 34 Charlotte Street, London, W1T 2NH.